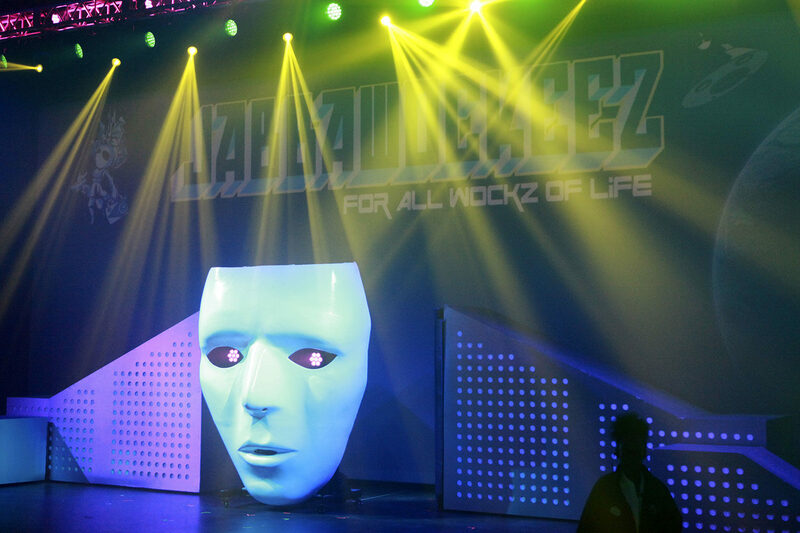 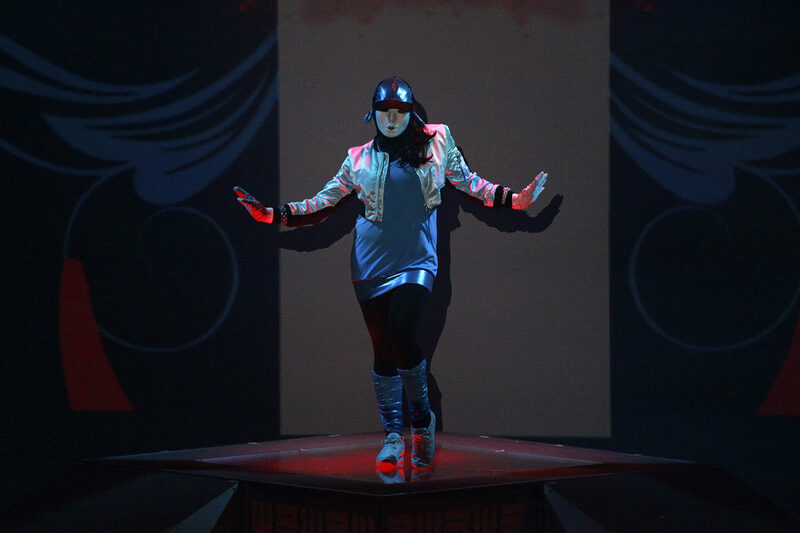 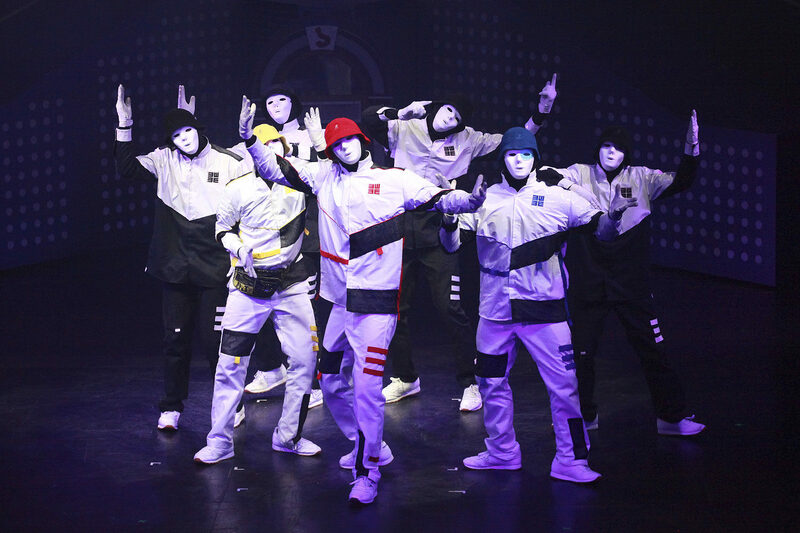 Jabbawockeez, award-winning hip hop dance crew returns by popular demand. 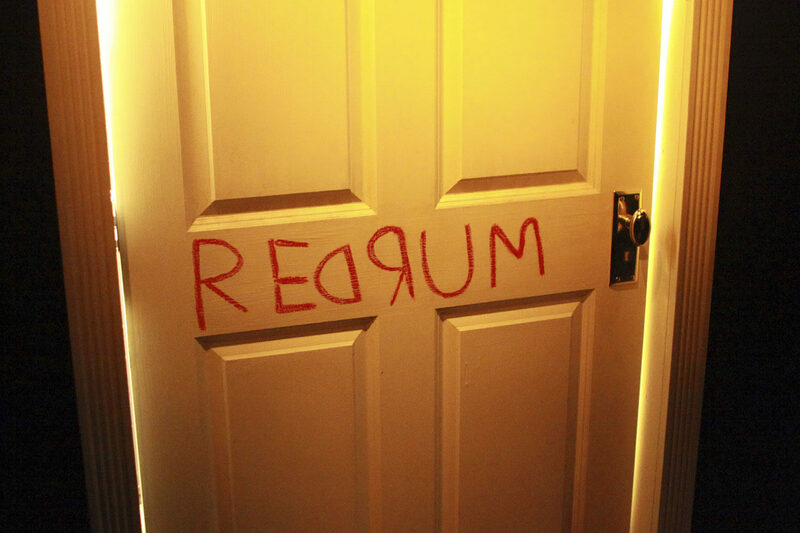 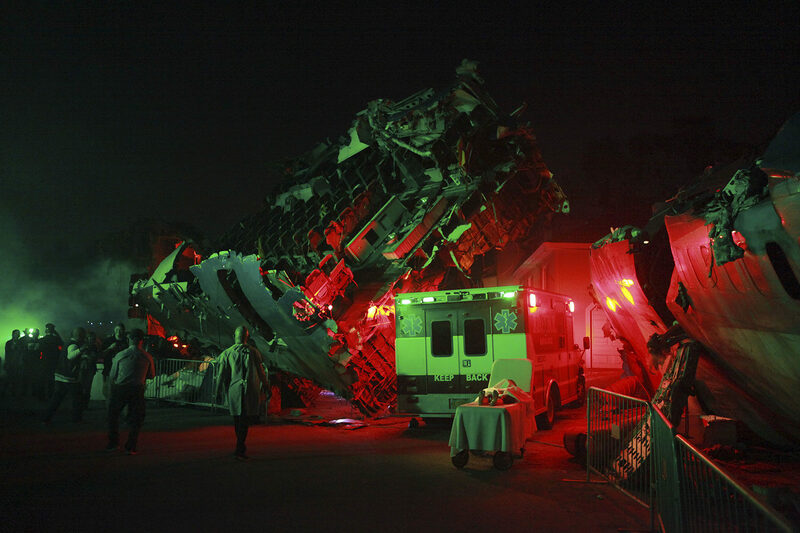 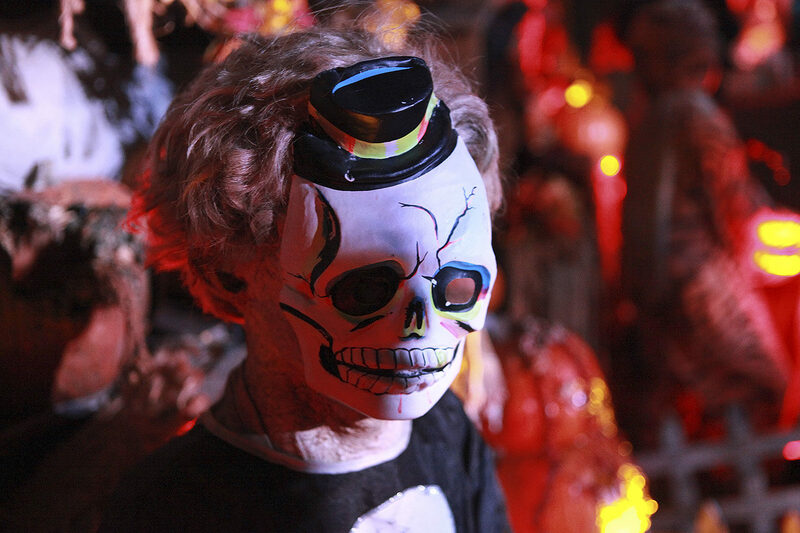 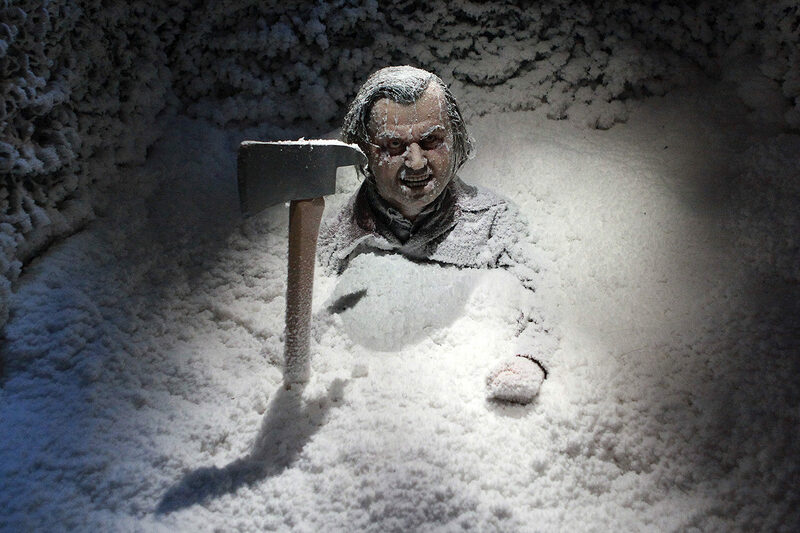 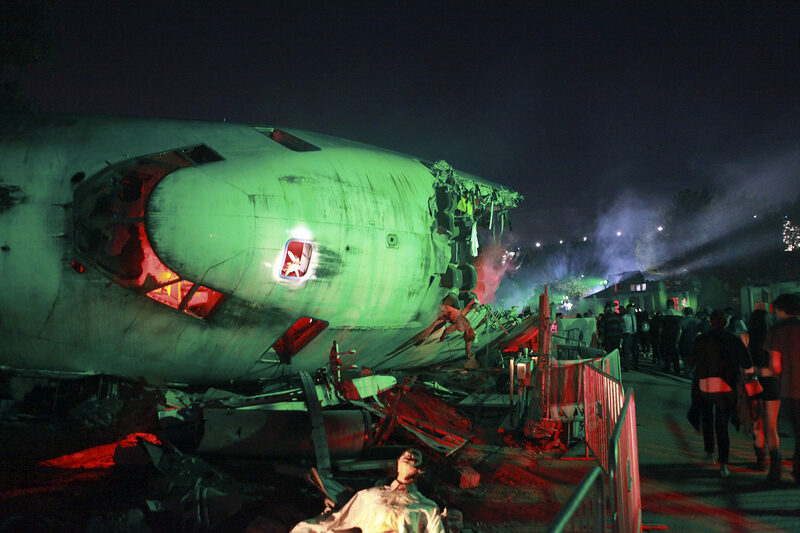 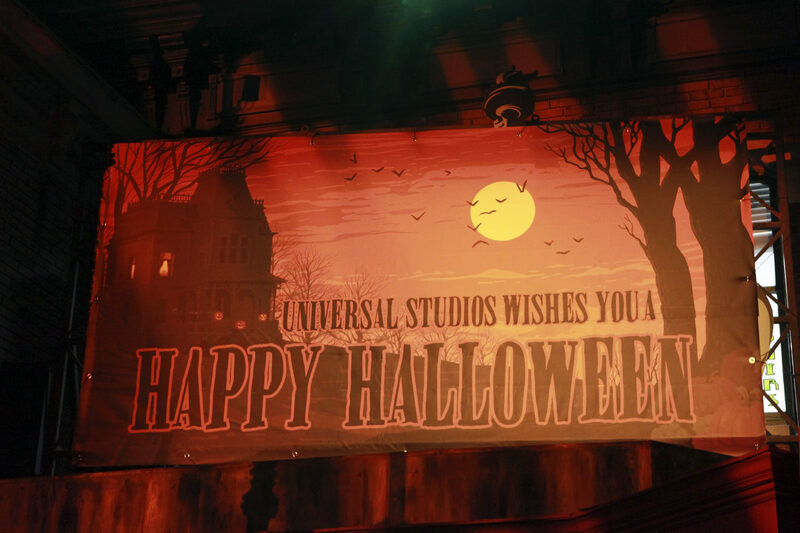 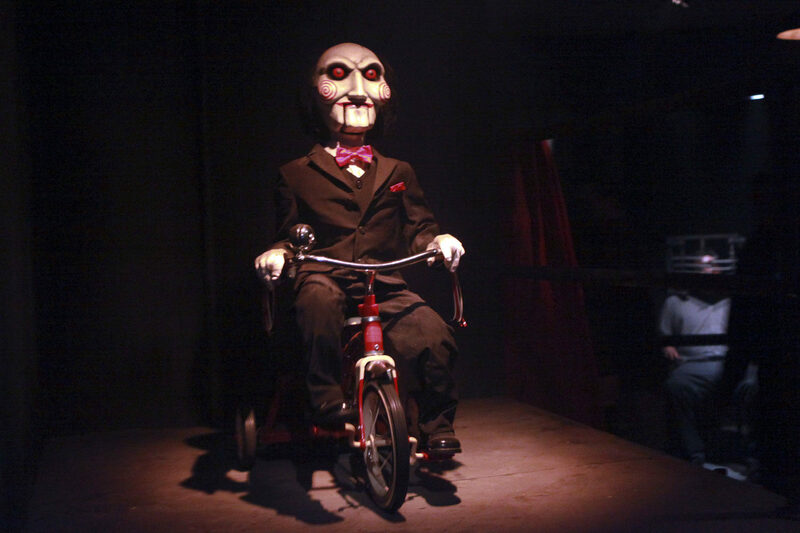 If you’re relatively new to the haunt-type events surrounding Halloween, it’s been getting bigger and bigger ever year, especially with Knott’s Berry Farm, Six Flags Magic Mountain, The Queen Mary, Universal Studios Hollywood, and many more venues creating unqiue experiences. 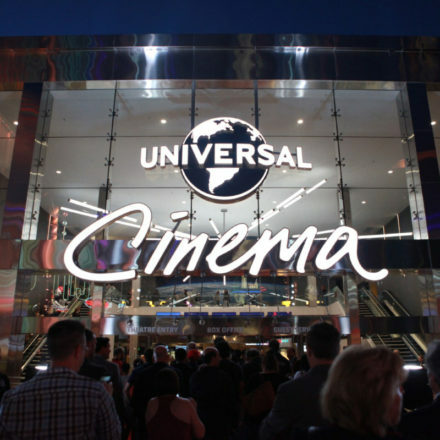 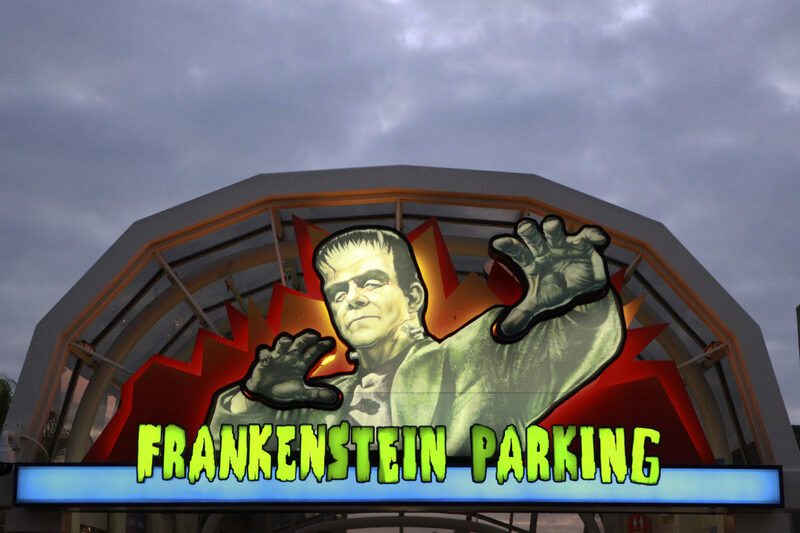 For Universal’s, it’s one of the things to do, especially if you’re into branded horror entertainment (Knott’s Berry Farm does a great job making unique maze experiences). 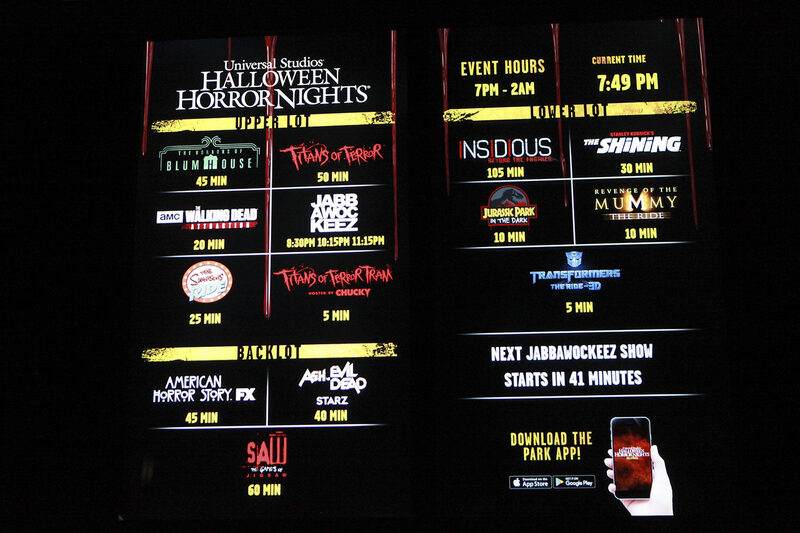 Event hours on select nights are from 7pm – 2am, and in addition to the nine maze experiences, you can also ride The Simpsons Ride, Jurassic Park in the Dark, Revenge of the Mummy The Ride, and Transformers The Ride-3D. 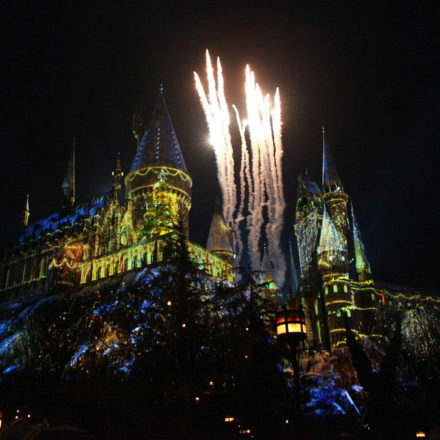 Unfortunately the Wizarding World of Harry Potter, a world full of witches, magic, and Pumpkin Juice, is not available during Halloween Horror Nights. 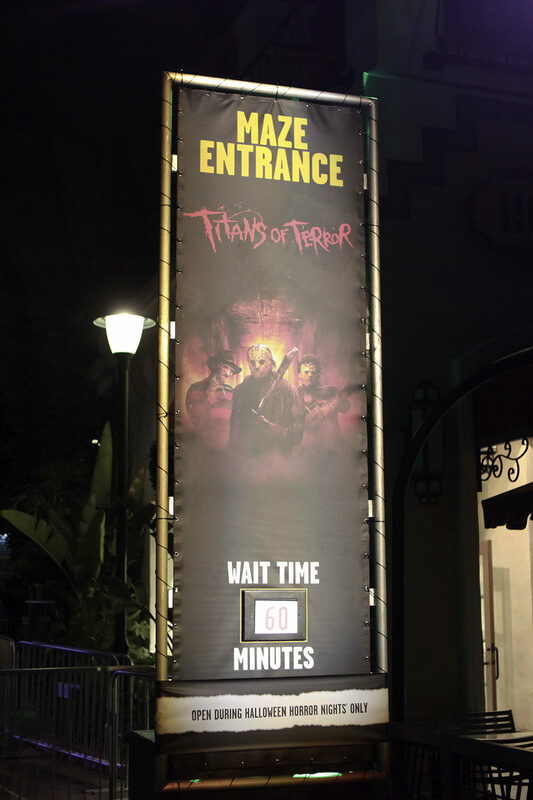 Lines for the mazes do get long real quick and if you don’t have a Front of the Line Pass, you should consider getting one as they sell out days before the event. 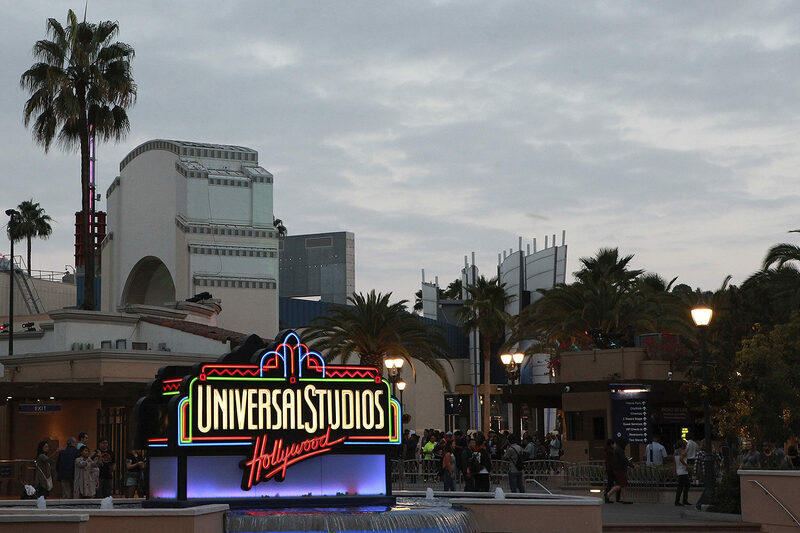 It may cost extra but you’ll be able to enjoy all of the entertainment provided by the park. 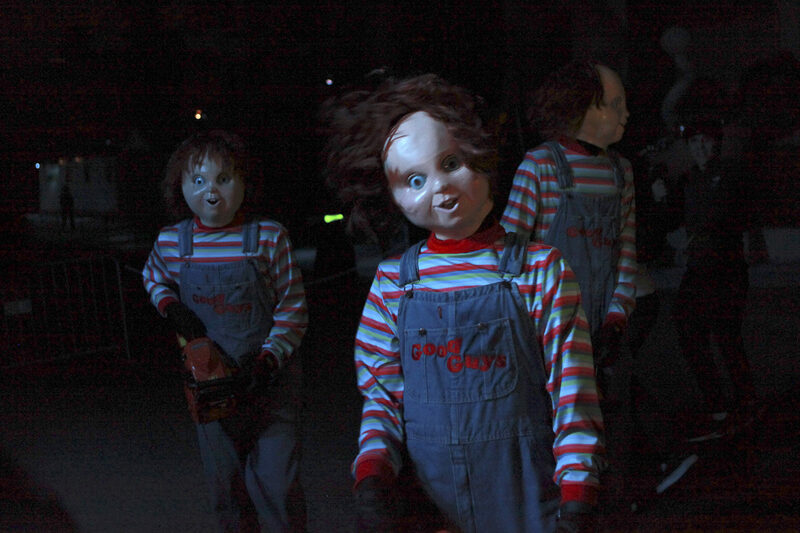 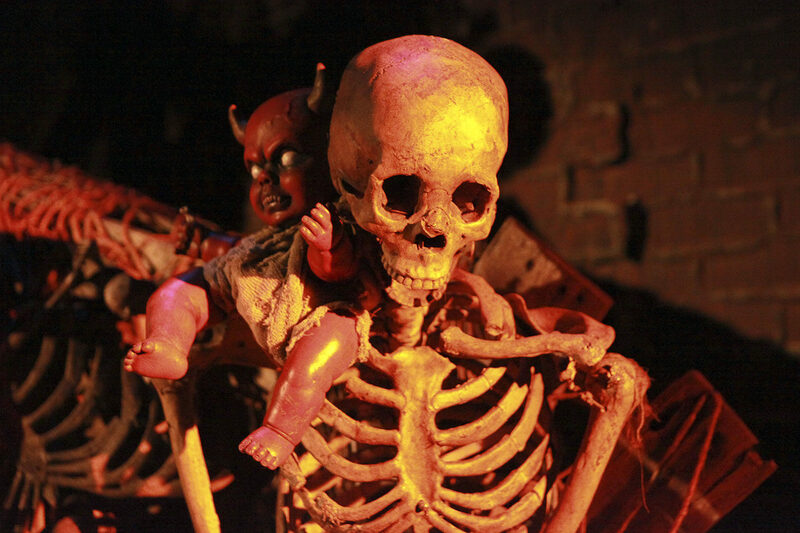 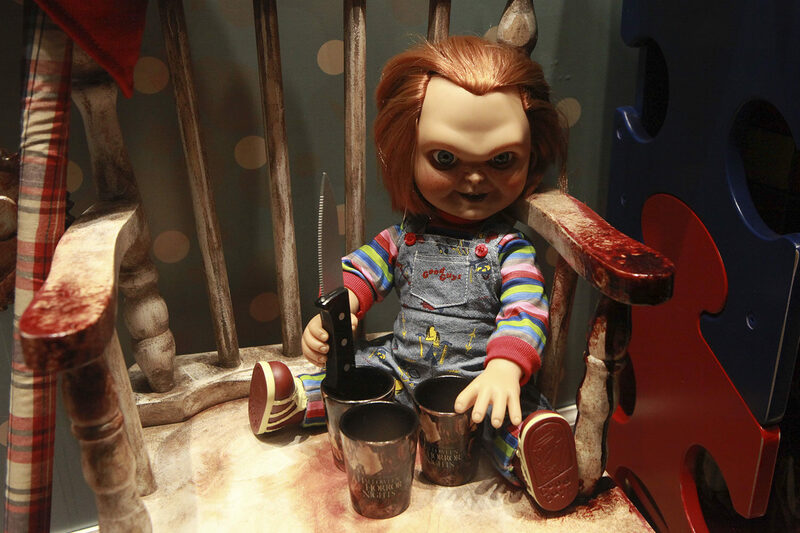 The Titans of Terror Tram takes you onto a remote section of the backlot (War of the Worlds set area) and brings you face to face with more Chucky dolls than one should care to see! 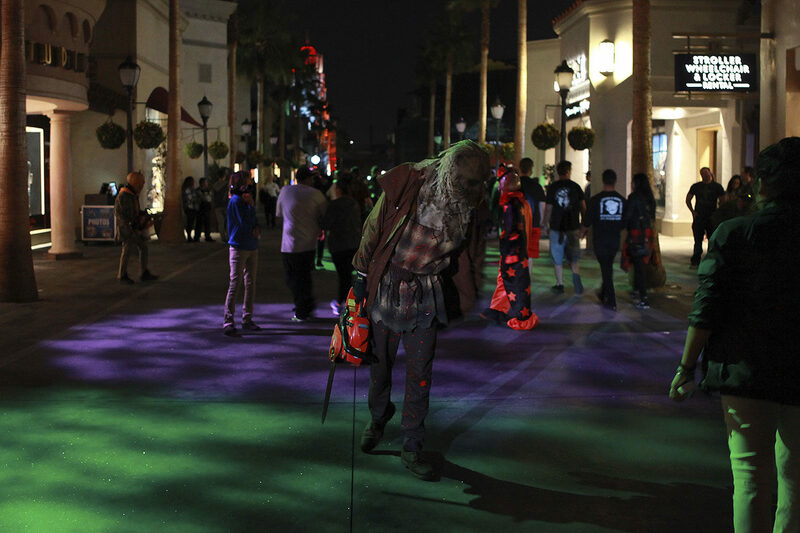 Jason Voorhees, Freddy Krueger, and Leatherface all have their own sections in the lengthier walk through. 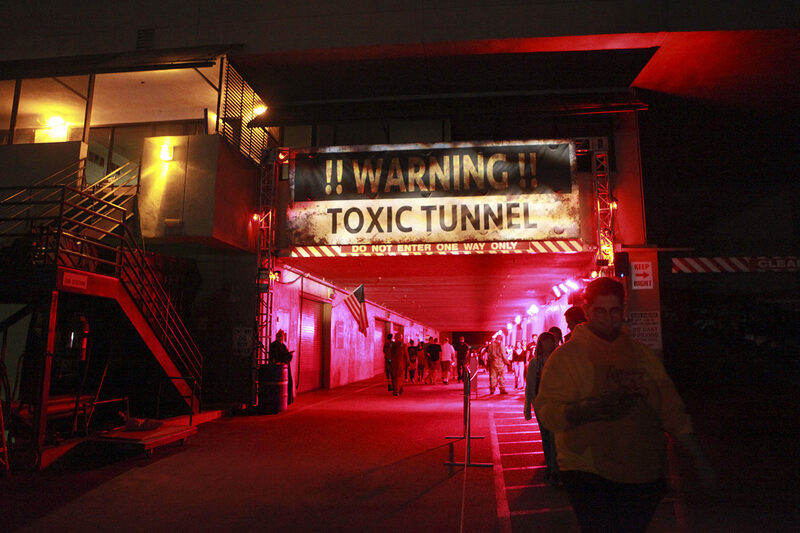 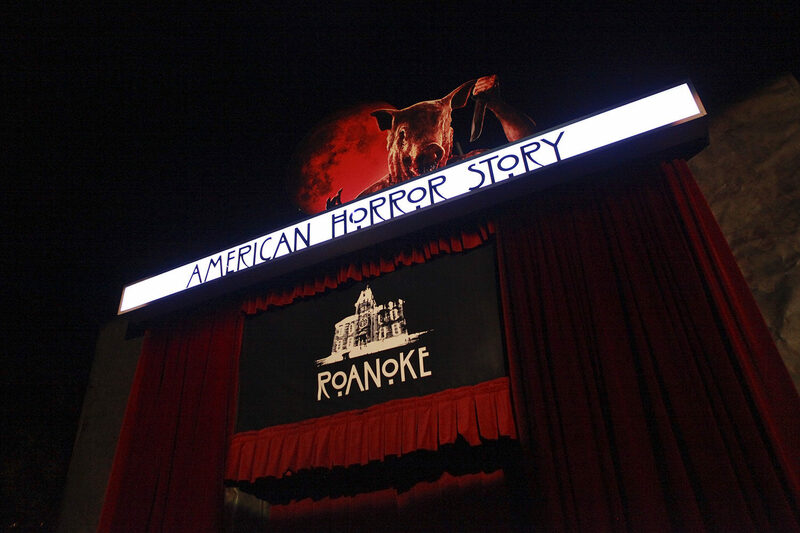 Accessing the TOXIC TUNNEL will lead you to the New York Backlot area where you’ll find American Horror Story, SAW, and Ash vs Evil Dead. 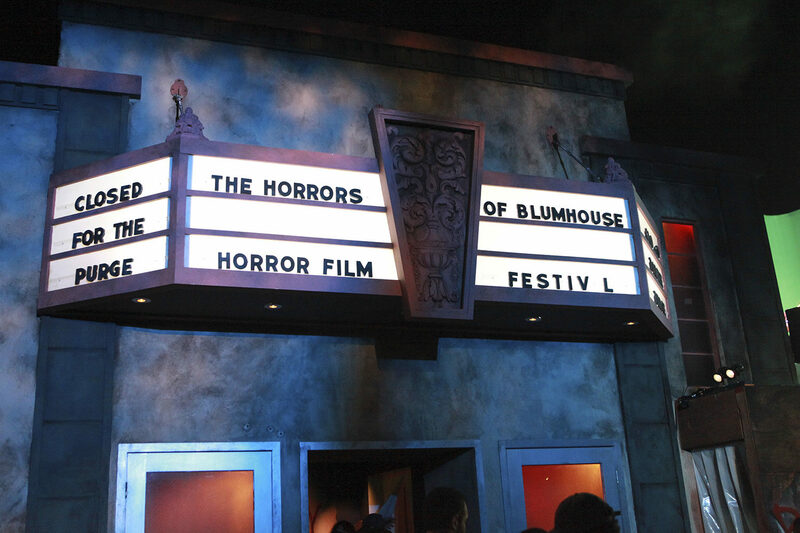 Back on the upper lot you’ll find The Walking Dead Attraction and the very fun Horrors of Blumhouse, as well as the Jabbawockeez dance group. 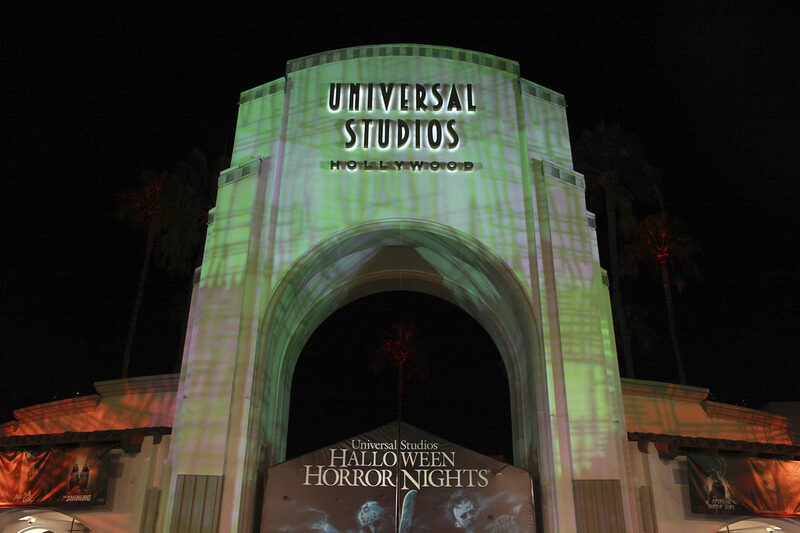 If you’re into horror, Halloween Horror Nights is a fun way to spend your nights leading up to Halloween.. Or even after Halloween! 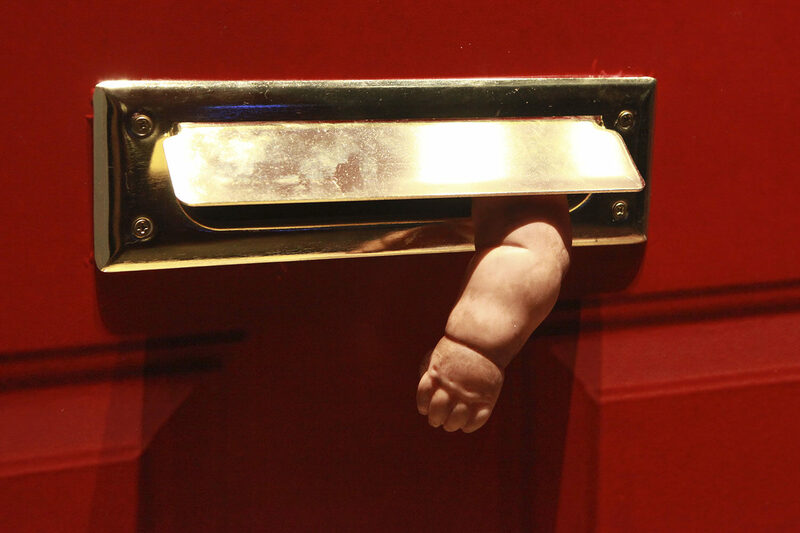 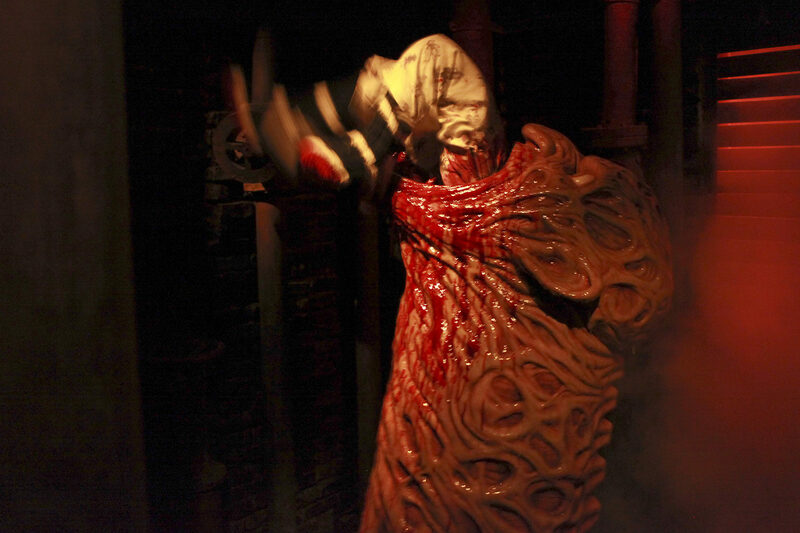 If seeing fake chopped up body parts isn’t your thing, this may not be for you. 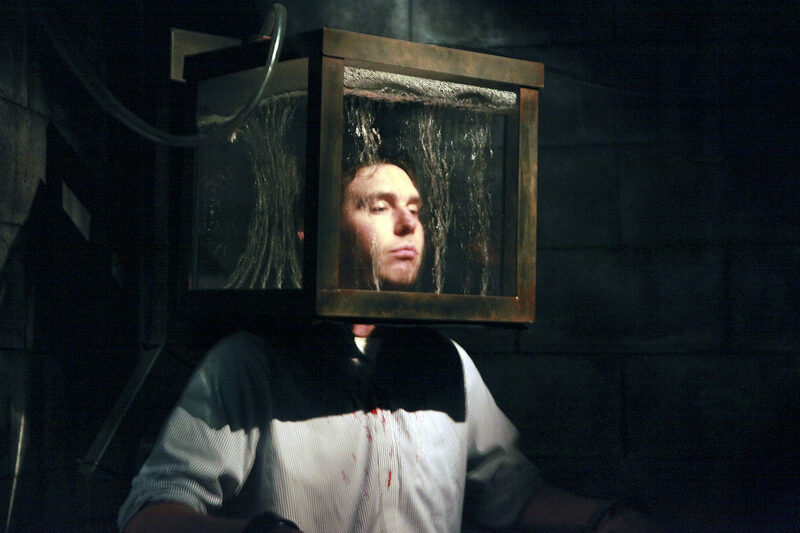 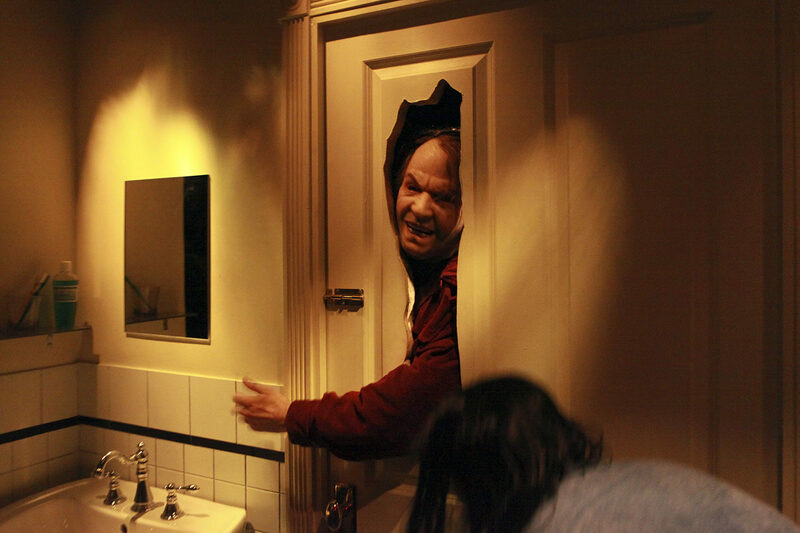 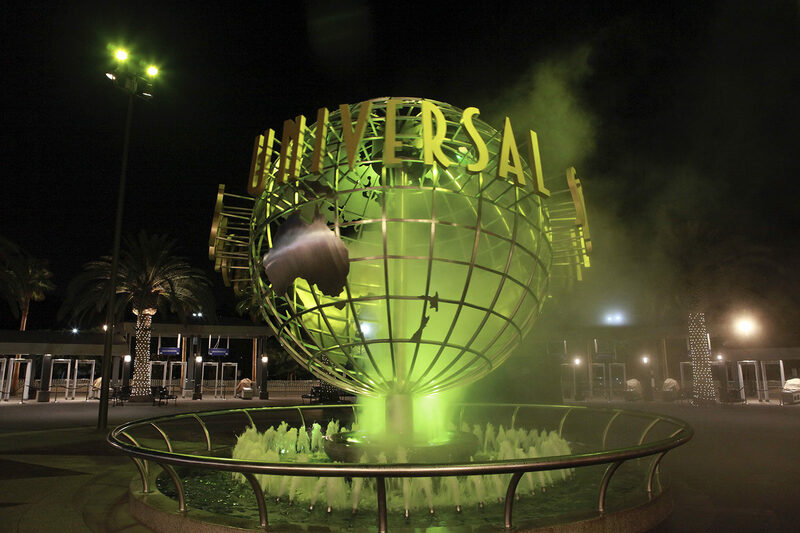 The ever popular Frequent Fear Pass allows fans, who just can’t get enough of “Halloween Horror Nights,” to visit multiple times throughout the run of the event. 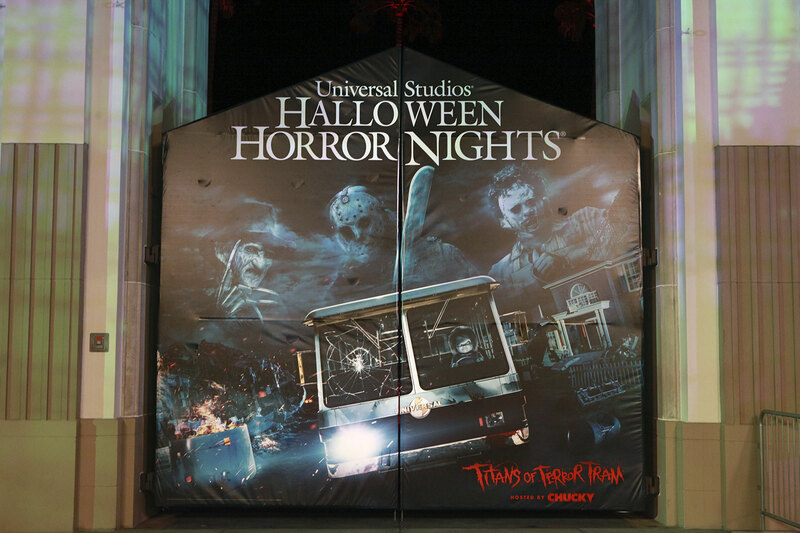 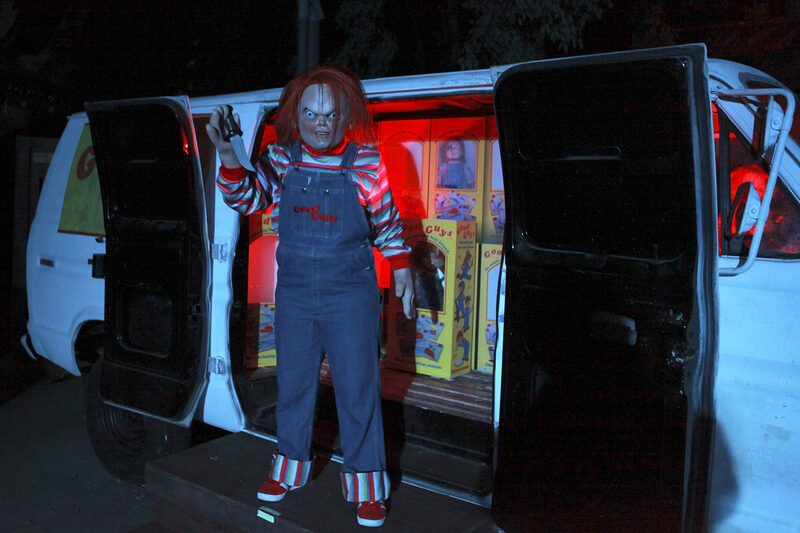 The in-demand Front-of-Line ticket to “Halloween Horror Nights” is also available enabling guests to enjoy one-time priority access to all the mazes, attractions, the all-new Terror Tram experience and new Jabbawockeez hip hop dance performance.